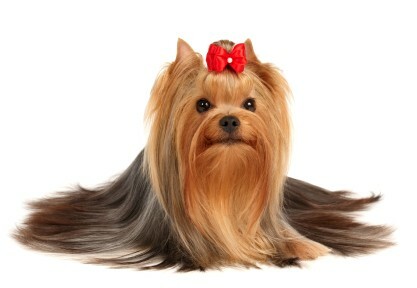 Generally, a dog’s grooming needs depend on the breed and hair type. 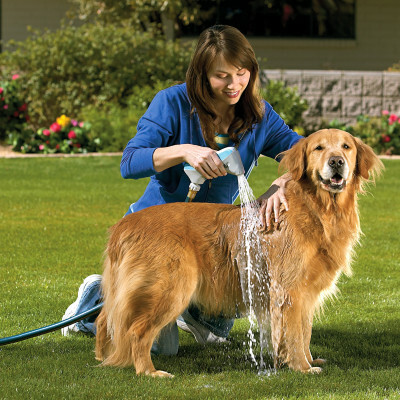 If your dog has a skin, ear or nail condition, follow your veterinarian’s instructions regarding grooming your dog. It is also important to use the appropriate grooming tools. Here are some dog grooming basics to remember. 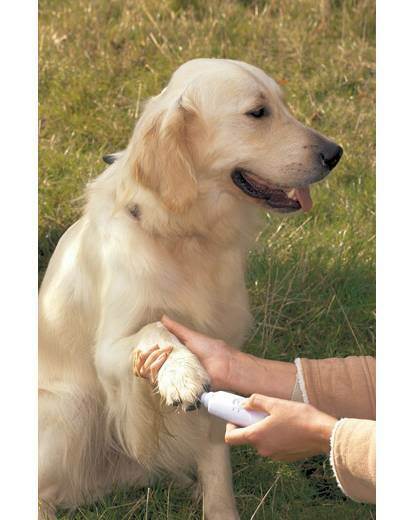 Most dogs enjoy being brushed, and sessions will strengthen the bond with your dog while maintaining a healthy coat. A dog’s minimum brushing needs depend on hair type. Choose the right tools and follow these guidelines. Regardless of hair type, you can brush your dog daily - especially if he enjoys it. 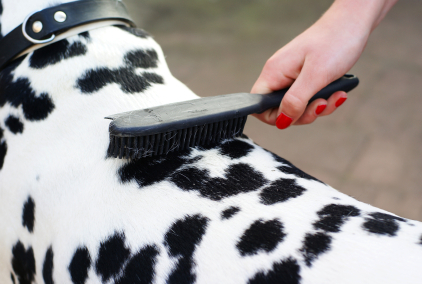 More frequent brushing during shedding season can help prevent hair build-up and excess shedding. 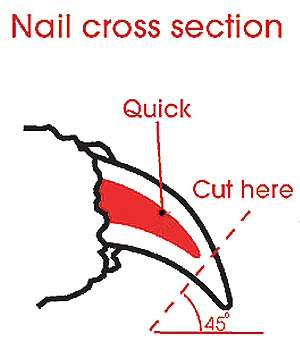 Nail trims are often detested by dogs and owners alike. Most dogs dislike even having their paws handled and know how much it hurts when nails are cut too short. Dog owners are often uncomfortable with the process for fear of hurting their dogs. Dogs will develop an aversion to nail trimming once they experience pain from it. The best way to avoid this is to learn how to trim nails correctly and exercise caution. Ideally, a veterinary technician, vet, or groomer should teach you how to trim your dog’s nails. Most dogs need monthly nail trims, but your dog may need more or less depending on the rate of growth. An alternative to nail trimming is the use of a rotary tool to file down nails. 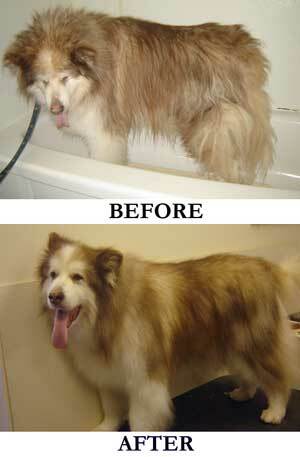 Most dogs should be bathed monthly, but bathing as often as once a week is not considered harmful. Always use a soap-free shampoo that is intended for dogs. Depending on the condition of your dog’s skin and coat, your veterinarian may recommend a specific shampoo. In this case, be sure to follow your veterinarian’s instructions about bathing. Your dog’s ears can be a haven for bacteria and yeast if not kept clean. Some dogs can go their whole lives without ear problems, and the only routine ear cleaning needed is during the monthly bath. Other dogs have chronic ear disease and require multiple cleanings a day. Ear problems can often be traced back to genetics. Dogs with floppy ears or long hair tend to be predisposed to ear problems because the ear canal simply does not have as much air exposure. Many ear problems are a sign of allergies. If your dog has excess debris or foul odor in his ears, your veterinarian will likely prescribe special ear cleaners and medications. If your dog’s ears are relatively healthy, you can help keep them that way with proper ear care.